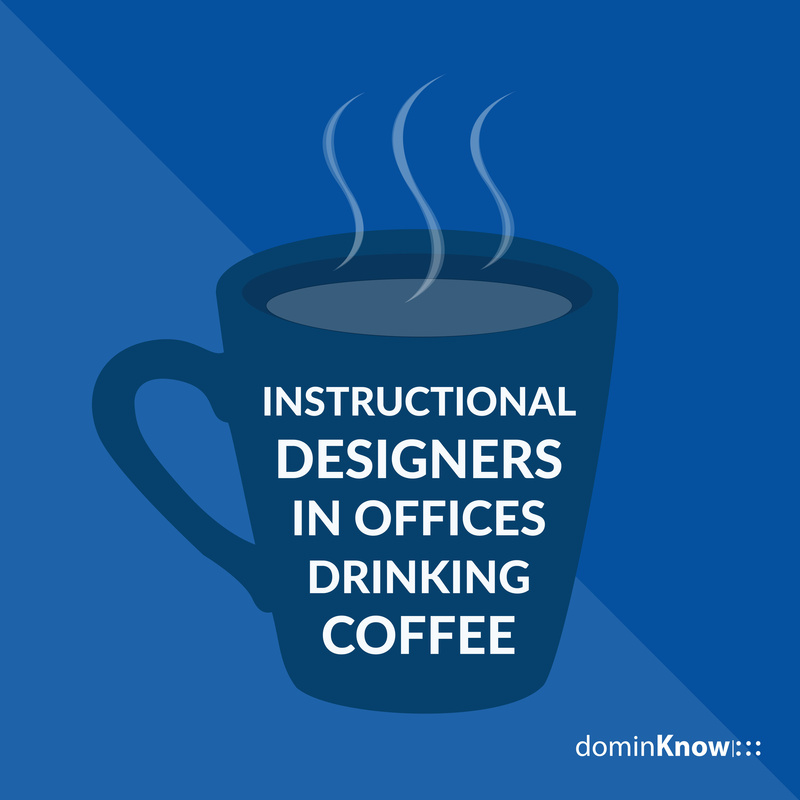 This week Instructional Designers In Offices Drinking Coffee brings on special guest Zsolt Olah to chat about the six essential traits of instructional design, and his book: Engage the WORL&D. During this chat the two ID's will chat about training solutions, current myths, curating content, mobile learning and more! Zsolt Olah, a creative learning consultant at Kineo, is a strong believer in building impact, not (only) courses. Zsolt has 20 years of experience in the learning and development space, mostly focusing on the synergy of technology, creativity, and human-centered design. He’s also the author of the book, Engage the WORL&D! and a certified boredom resuscitator. Become virtual friends with Zsolt and the IDIODC gang (and remember you can always stay in the loop with the #IDIODC hashtag)! Brent Schlenker is dominKnow's Community Manager. Chris Van Wingerden is dominKnow's Sr. VP Learning Solutions.